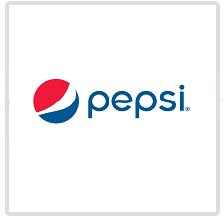 PepsiCo - Boston GreenFest - Aug. 16-18, 2019 - FREE! Boston GreenFest - Aug. 16-18, 2019 - FREE! Known for its beverage and food brands, PepsiCo is committed to a sustainable healthier path. Helping to create a healthier relationship between people and food includes protecting the environment and finding sustainable ways to produce more food. PepsiCo's business depends on the availability of the natural resources needed to make our products. 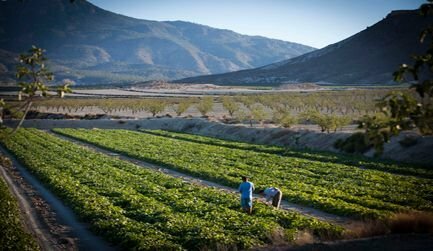 Agriculture uses the vast majority of the world's available fresh water at the same time that water availability is becoming increasingly limited. As the world's population grows, the demand for water and energy will also rise. And if society follows business as usual, leading global organizations expect that greenhouse gas (GHG) emissions will increase in the coming years, further accelerating climate change and putting crops at potential increased risk. Alongside these complex environmental problems, by 2050 it is expected that, to meet the rising demand for food, society will either need to increase food production by 70 percent or drastically reduce the food that is currently wasted or lost. To learn more about the work we are doing in our PwP Planet Pillar, please refer to the following A-Z Topics on our website: Water, Climate Change, Agriculture, Packaging, Waste, Fleet Efficiency, HFCs, Renewable Energy,Animal Welfare, Cage-Free Egg Policy, Deforestation, Land Rights, Palm Oil, and Sustainable Sourcing.